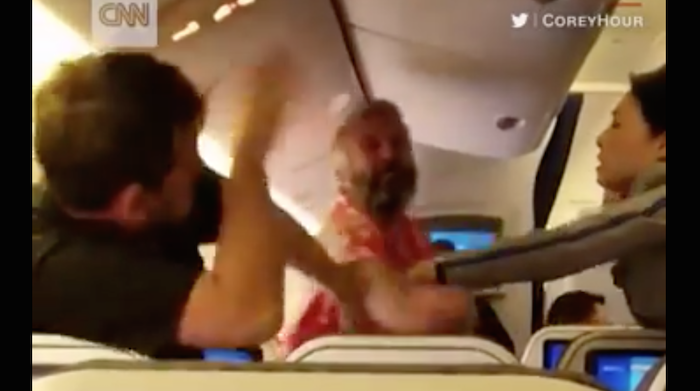 A flight from Tokyo to Los Angeles was delayed Monday night after a passenger became enraged and began throwing punches. When Your Girlfriend Wants Attention! This Special Needs Child Is Bullied, But What The Boy Behind Him Does Will Put You In Tears!